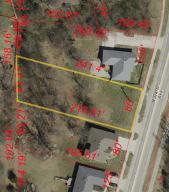 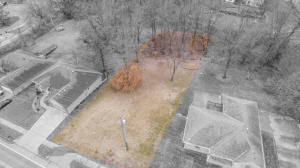 Large lot backing to green space and near Bear Creek Trail head. 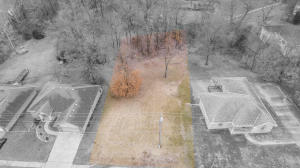 Lots of tress, close to everything and ready for your new home. All utilities available at the roan and lot is ready to build on. Seller will consider trade options as well.